1000 Migla from Siena - San Lazzaro. First option if everything goes as planned. Optional. Montone - Firenze Nord - Passo della Futa - San Lazzaro. 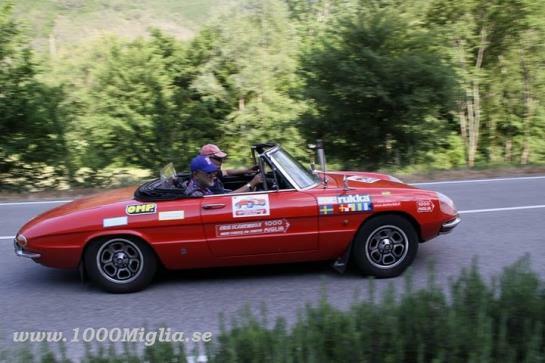 Scenic Spider roads and 1000 Miglia from Firenze - San Lazzaro. Depending on the weather, traffic etc.